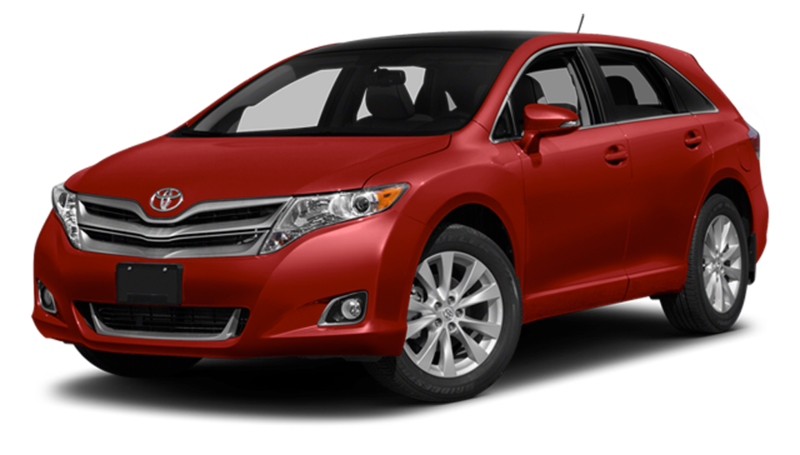 The 2015 Toyota Venza is a midsized crossover SUV recognized for its interior volume and car-like handling. 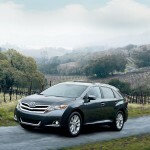 Introduced in 2008, the Venza is one of the many Toyota vehicles produced in the United States. Now available at Beaver Toyota, the 2015 Toyota Venza offers Palm Coast and Daytona Beach drivers a spacious, powerful alternative to the average wagon. 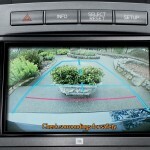 Read on to learn more, and then visit our showroom to see why a Toyota Venza makes sense for you. 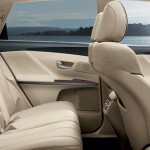 The LE and XLE can be purchased as either a FWD or AWD models, while the Limited is equipped with AWD as standard. 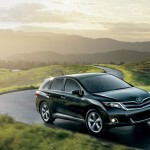 Designed to offer the functionality of a crossover SUV without the bulk, the 2015 Toyota Venza’s design was upgraded this year to include a sleek new grille and a new taillight design that improves exterior styling and visibility. 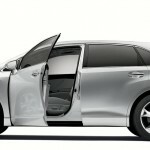 The attractive five-door design with available power liftgate and folding side mirrors makes the Venza ideal of light off-road travel or delivering the team to the local soccer field without the awkward scale of a minivan. 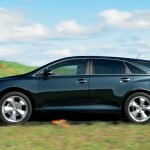 The 2015 Toyota Venza can be equipped with one of two fuel-efficient engines tailored to deliver the power and performance specs families rely on. 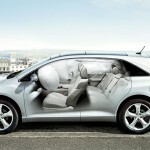 2.7L 4-Cylinder – The base engine available on the LE and XLE trims is a 2.7L 4-cylinder engine that delivers 181 hp and 182 lb-ft of torque. This engine can be paired with either the FWD or the AWD and delivers an impressive 20 mpg city/26 mpg highway fuel economy. 3.5L 6-Cylinder – Drivers looking for more power under the hood can choose the 3.5L V6 engine available on the XLE and Limited trims. This powerplant can produce up to 268 hp and 246 lb-ft of torque while returning as 19 mpg city/26 mpg highway. 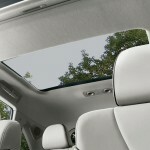 First-Rate Comfort – The 2016 Toyota Venza has available dual-zone climate control, heated and cooled seats, and power-adjustable seating that will make your commute something to look forward to. 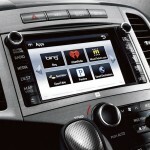 Advanced Tech – Not only does Toyota equip every Venza with Bluetooth handsfree calling, but drivers also have access to the Entune infotainment system that allows drivers to connect their compatible smartphone and access all of their favorite content from the convenient dash-mounted touchscreen. 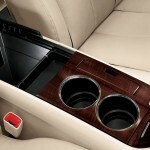 Premium Sound – The Venza’s standard audio system can be upgraded to the 13-speaker JBL premium audio capable of turning the interior of this crossover wagon into a concert hall. 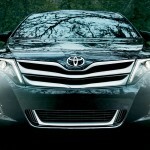 Come see the 2015 Toyota Venza at a preferred Toyota dealer serving Palm Coast and Daytona Beach, Beaver Toyota. Our showroom is conveniently located at 2995 U.S. Highway 1 S. in St. Augustine. To learn more, contact a sales associate at (904) 567-3962 today.